We've determined How to Train Your Dragon: The Hidden World is SAFE to watch with parents or kids. 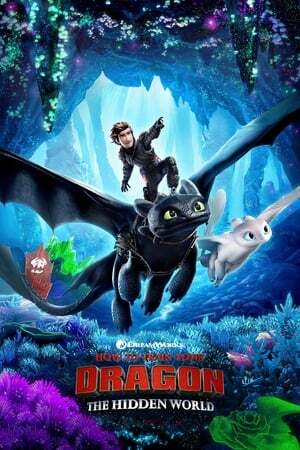 No CringeMDB users have voted on How to Train Your Dragon: The Hidden World yet. Have you seen it? If so click the disagree or disagree button above to let us know if you agree with our rating.